Having a fire risk assessment carried out and regularly reviewed, to reduce and where possible remove any risk of fire, is strongly recommended for all employers. For employers in Northern Ireland, it is a legal obligation to do so. 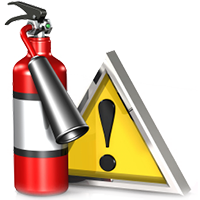 All fire risk assessments must be recorded and continually reviewed. We advise that employers review theirs at least annually and in some cases more frequently. 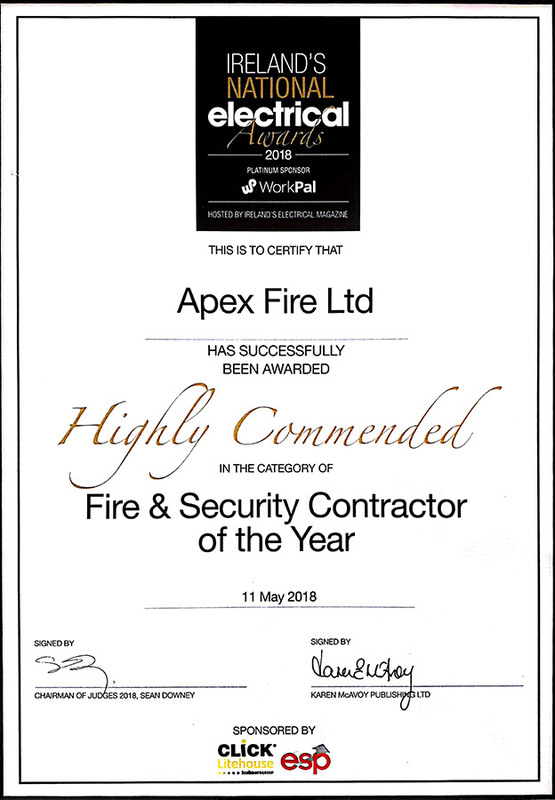 All Apex Fire Risk assessors are third party accredited and certified to provide customers with a quality report and document.